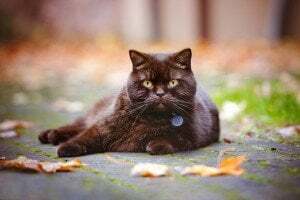 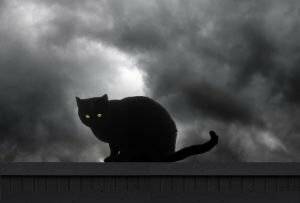 Halloween is almost here: Keep your black cat safe and secure this October 31, with these tips and historical insights into why the black feline gets a bad rap. 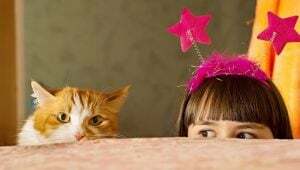 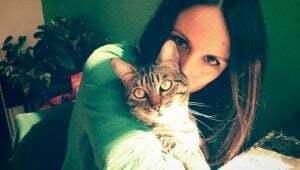 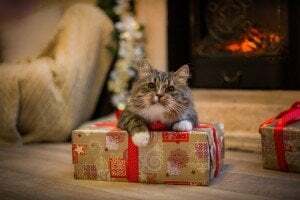 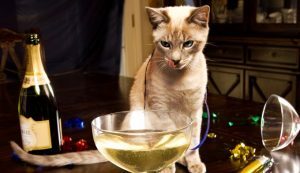 Even if you aren't a big fan of New Year's resolutions, this list of 10 suggestions is easy to adhere to and sure to keep your cat happy. 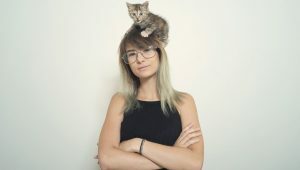 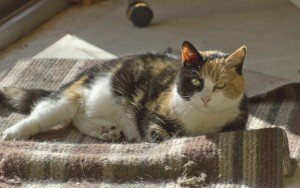 Who will take care of the family feline while you're away? 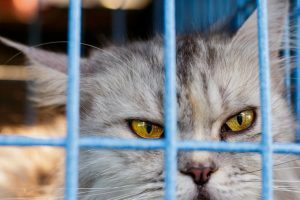 An examination of pet sitters and boarding kennels and what to look for in each option.